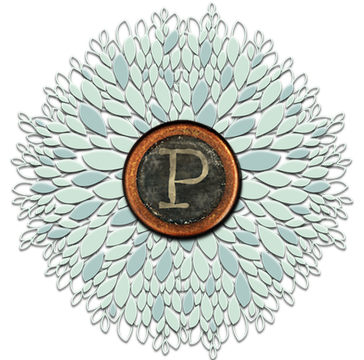 NEW TODAY!!! 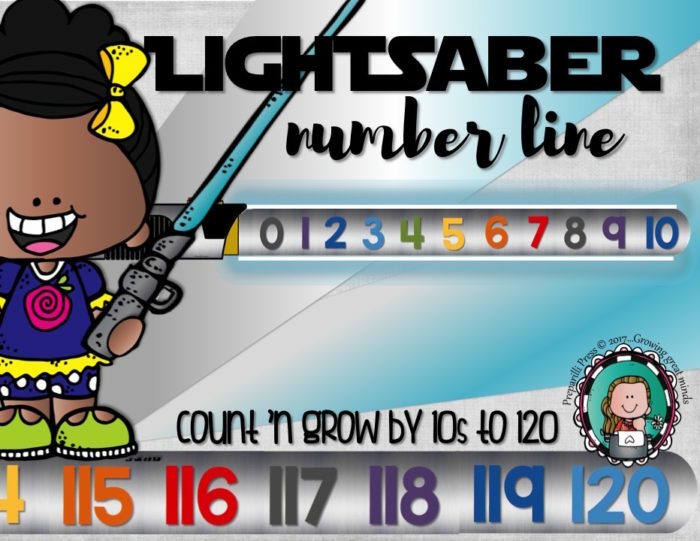 Star Wars LIGHTSABER NUMBER LINES! 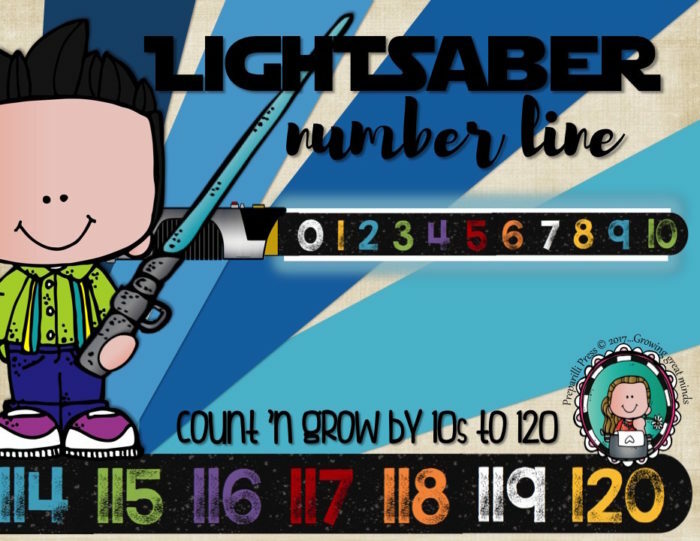 The perfect addition to your Star Wars-themed classroom—a lightsaber number line! These come in Black Galaxy and Silver. They are 3″ tall (the hilt is 4″ tall by 13.5″ long). You can add your favorite paper behind the blade for a “glowing” effect. These number lines can grow as your students practice and master each group of tens. A lightsaber tip for each of the 10s is included in the set. These are half-off until Wednesday!! 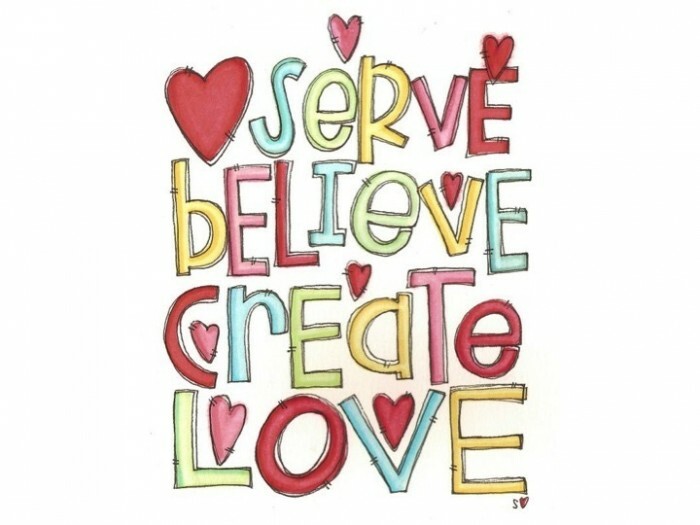 ← Teacher Appreciation FLASH FREEBIE!